Give a chance to your restaurant to live a second inning by allowing your customers to order food through a web-based online medium like a restaurant’s website or mobile application. An Online Ordering System is the best option for this intention because such kind on digital menu system will make a restaurant free from the typical chain of a traditional menu system. As starting a second inning will allow you to meet numerous new acquisition by using the features like. A second inning is always brighter then to the first one, as while we are planning to go out to play the second inning, we are feeling a bit more confident as compared to our start time, because this time we are having more experience of every particular thing and the situation also we know well that to overcome safely from the critical conditions. Of course, the same condition is applied to the businesses. Here we are especially talking about the restaurant’s business. Following the footsteps of this modern era, integrate an online ordering menu system will be like a new fragrance in the garden. As this assured digital technique grants a the customers to place an order to get the freshly cooked, yummy, healthy, meals at their door without compromising their comfort zone and facing any hassle of the long routes and the heavy volume traffic. 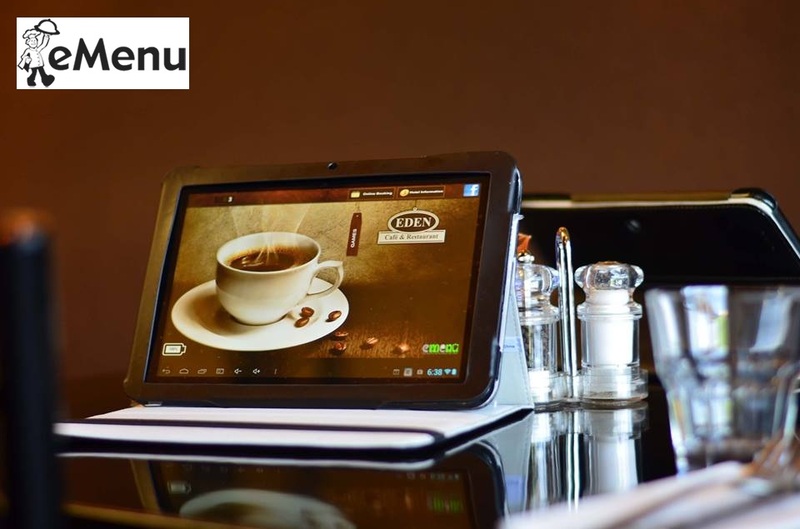 If you are having an online ordering system into your restaurant, then you will be enabled to attract more users of the present generation, as they like to play with the technology and also like to use any technical gadget to perform several of their daily routine tasks. Starting a second inning of your restaurant with a digital technique will become more money making opportunity, because due to the troubled nature of the traditional menu ordering system a lot of users refuses to go to a restaurant, but an online ordering system resolves all such issues and as a result, nowadays everyone like to order food online, which is directly proportional to your income. If you also looking to start this second inning of your restaurant then do make a call to us and we will show you a free demo of this online ordering system before your purchase.